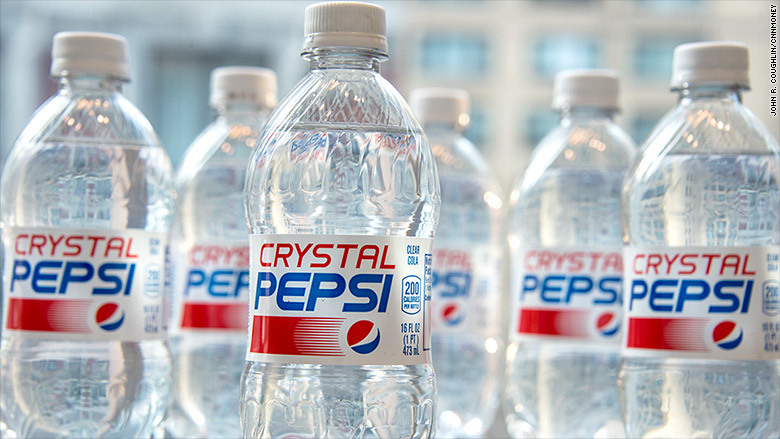 It's taken 20 year, but Crystal Pepsi is finally bringing it back, sort of. PepsiCo (PEP) is holding a contest on Dec. 10 and 11 that will award a few devoted fans a six-pack of the famously transparent soda. The company has 13,000 six-packs up for grabs.